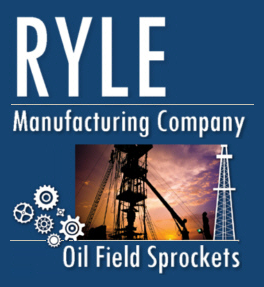 If you believe you have received unwanted, unsolicited email sent via this system or purporting to be sent via this system, please forward a copy of that email with your comments to james.ryle@rylesprocket.com for review. Email us on our contact page to change your expressed interests. We use appropriate security measures to protect against information you send to us.